APPLE Technicals Behavior - Pot Pourri : Critical Week Ahead ? May 10: Pot Pourri : Critical Week Ahead ? Trend is towards lower prices for the Mighty SP500 Index.​​ So we are getting into an environment which is characterized by a toppish and consolidation market. 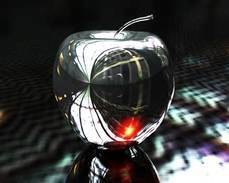 Apple will not be excluded from that Market Trend as shown byt the chart below. But in fact, what it is important for us to know is the Relative Outperformance of Apple Shares that historically start at mid-month as shown by the chart below. 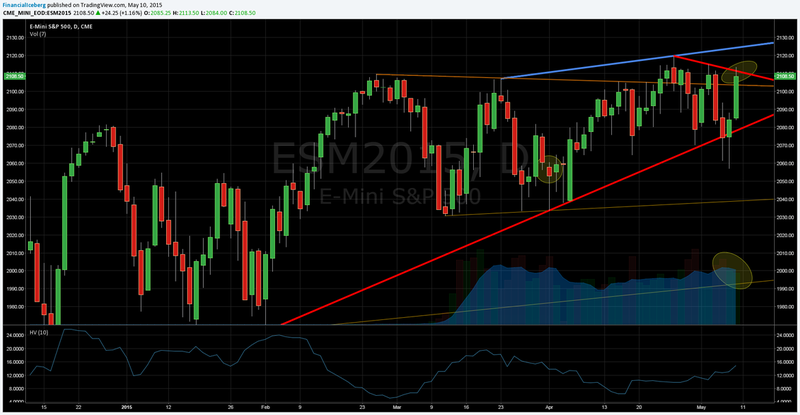 ​​​SP500 Macro Technicals: Late at the Party: Break Out or Fade ? All that to say that again I think we will see some turbulence coming from the US Dollar. Especially China cut their interest rates for the third time since November 2014, that will bring some pressure on the USD$.That will be my main ticker on my watch list followed by the Financials. The other concern I have is that we made that strong rebound on SP500 futures and Apple on​​ low volume. RV closed on May 8 at ​​1.93, just slightly above it s 200 DMA at 1.89. and pure Volatility​ closed at 24.80% last Friday, level below its 200 DMA at 28.4%. ​​​​​​​​​​​​​​​​​​​​​So this week will be a day by day approach as I think we will be in a Trendless type of Market. ​​So all that to say that for me, it is crucial that we stay on a daily closing above the 50 DMA ( Day Moving Average ) now at $126.69. Failing to do so could bring more technicians to sell on that factor and reach the $123 handle pretty quick.